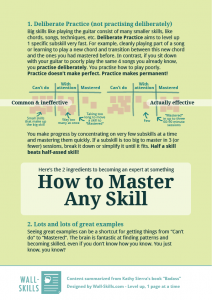 For a long time I’ve wanted to group the helpful 1-pagers on Wall-Skills.com into books (well, PDFs), so that it’s easy to study or display all those for a certain topic. 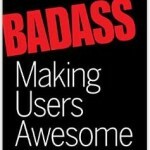 The topic currently dearest to my heart is a collection for Product Owners that are just starting out. 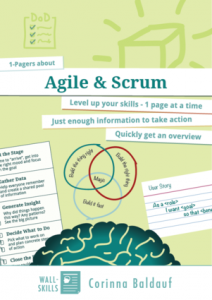 That one’s still in the making but 2 sub-collections (they are gonna be chapters in the big one for Product Owners) are done and live on LeanPub: Facilitation (free!) and Agile & Scrum. Let me know what you think! An elevator pitch captures what makes your product a great solution. This elevator pitch template reminds you of all the important parts of an elevator pitch. Want to spruce up your flipcharts and sketchnotes? 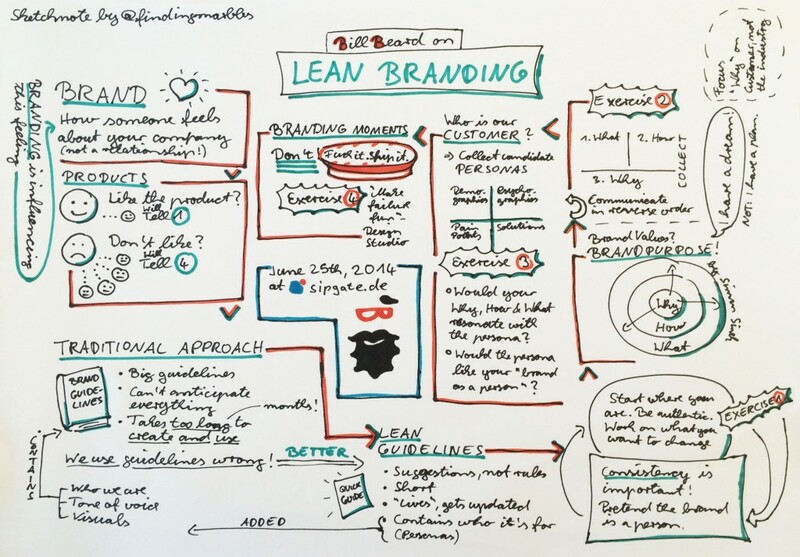 80% fancier sketchnotes & flipcharts. 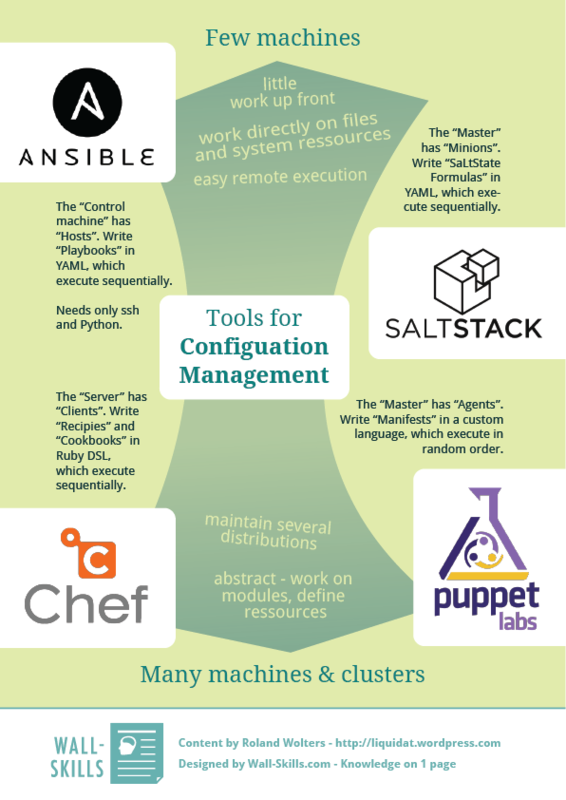 Last but not least, something DevOps-y: Configuration Management – Ansible, Salt, Chef, Puppet. Is the vision for your product rather fuzzy? Design the box is an awesome technique to bring clarity and focus. A Mini Design Studio is a short workshop to design single elements such as a graphical interface, short text, etc. 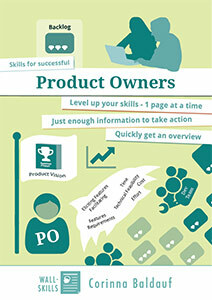 It’s useful for product teams that jointly want to shape their product’s face. Simplicity is 1 of 5 core values in eXtreme Programming, but what does “simple” mean exactly? Check out rules for simple code. A Sprint Goal allows the dev team to make good tradeoffs even if they can’t check back with the PO.